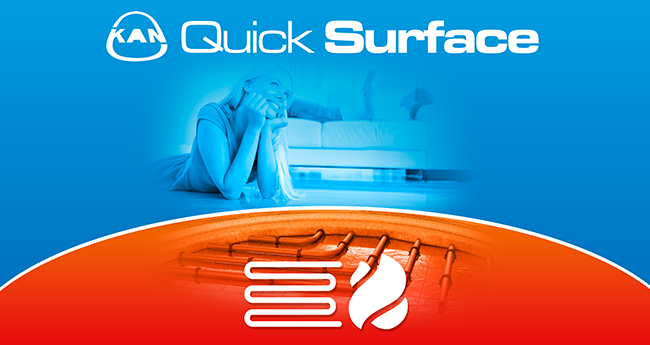 KAN Quick Surface mobile app supports you in everyday work, speeding up significantly the process of surface system installation. • Enables selection of floor, wall and ceiling installations. • Immediately controls the system operation parameters. • Enables assessment of heating and cooling power of individual installation. • Precise results - calculates the flows through loops required for hydraulic adjustment. • Enables selection of pipe spacing in a simple way. • Always available, wherever you are. Coming soon to iTunes Store!